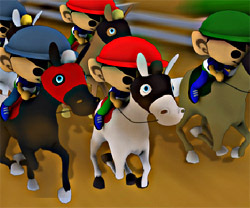 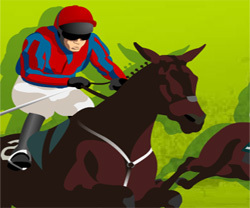 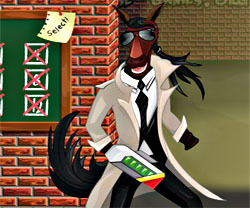 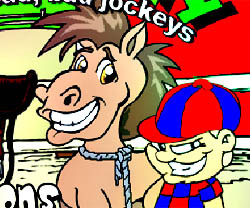 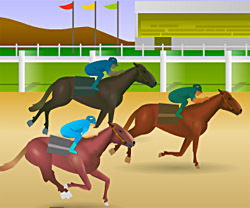 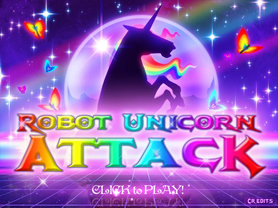 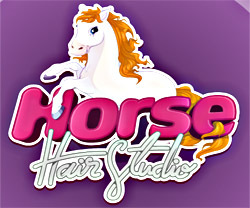 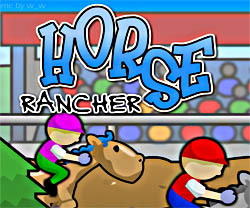 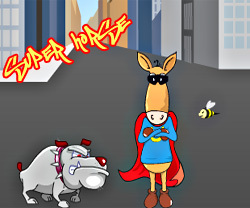 Free Flash Horse Games for Instant Play! 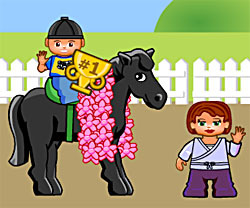 These might not be the best horse games out there, but we've done our best to collect some of the good ones. 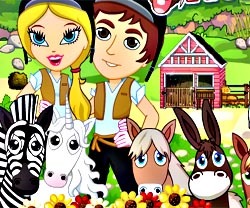 We still recommend that you download or buy one of the other more serious and better horse games by checking out our top 5 horse game list here. 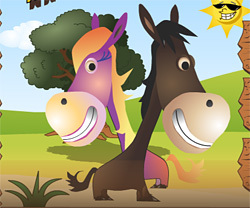 This is not 3D but it is a collectors card game. 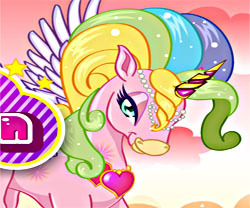 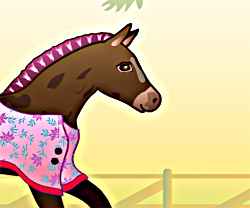 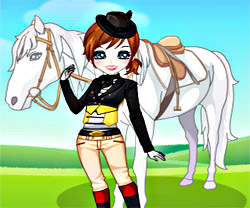 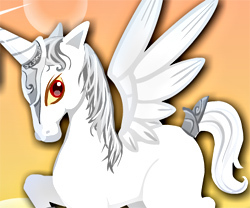 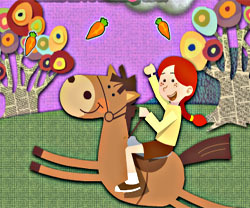 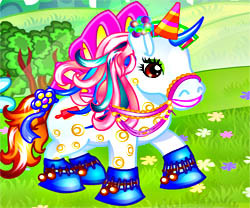 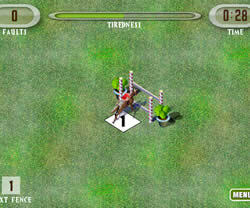 It is caelld Bella Sara.You collect horse-card and load them onto using a special code. 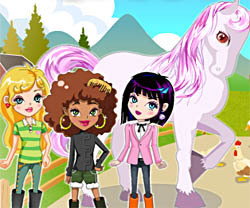 I want to play a game like Star Stable but i cant find one i like please tell me what you have in mind.